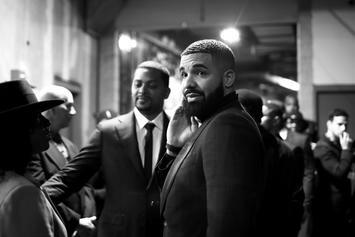 Drake's "boys night out" in London turned out to be a VIP-only event. 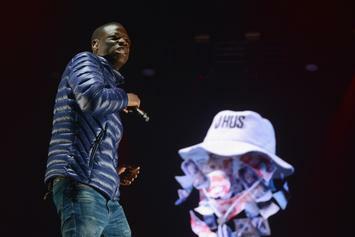 Drake performs with J Hus signaling an end to the rapper's 8-month prison bid. 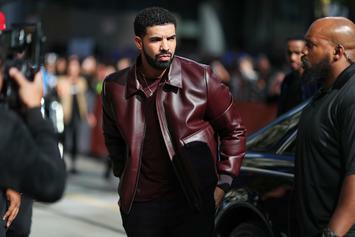 Drake Shows Off His $1M Outfit On "How Much Is My Outfit Worth?" 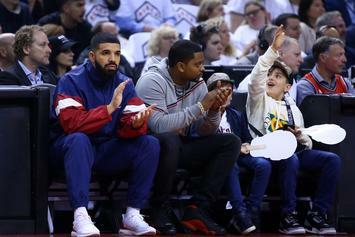 Drake, 40 & the rest of OVO show off their fits. He bought the show because it was one of his favorites. 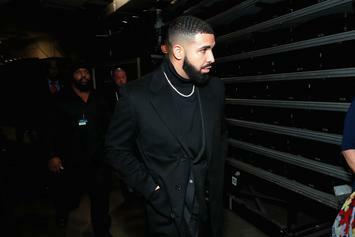 Drizzy gets some new ink for his seed. Summer Walker hits the Billboard Hot 100 with "Girls Need Love" remix. 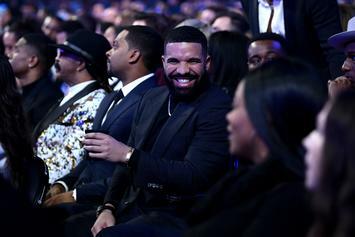 Did Drake Quietly Launch A New Label Called Frozen Moments LLC? 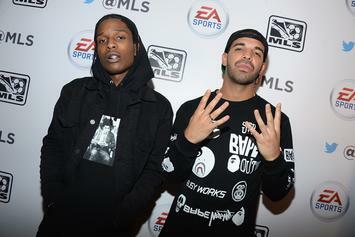 Is this the rollout to Drake's new label? 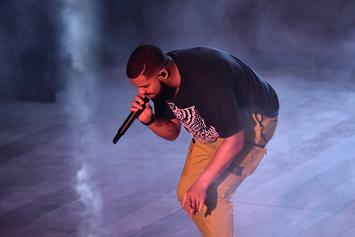 Drake Locks In 10th Top 10 Album On Billboard 200 With "So Far Gone"
Drake returns to the top 10. 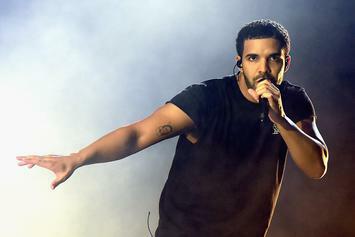 Drake's 2009 breakout mixtape is heading to the Billboard charts for the first time. 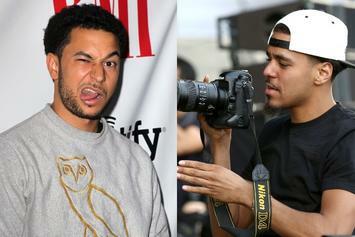 J. Cole shows love to Drake 10 years after the release of "So Far Gone." 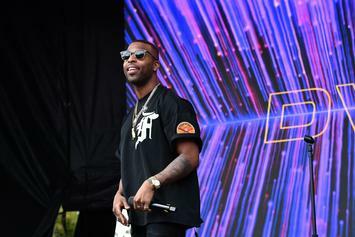 10 years later, the OVO rapper's breakthrough mixtape is one of hip-hop's great blueprints. 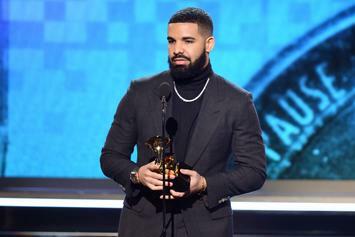 Drake accepts the award for Best Rap Song. 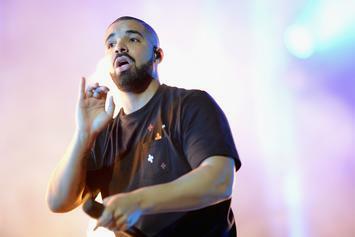 Drake's first 6 albums are a hot topic in New York appellate courts. La Flame shares a look at the "Paint Splatter" OVO AJ4. 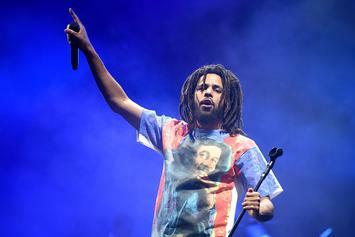 J. Cole's idea for "Middle Child" came to him, in the nick of time. 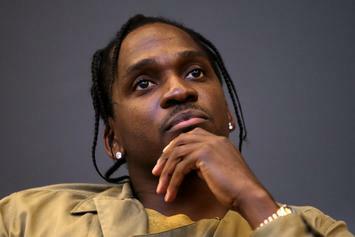 Is Pusha T Issuing A Stern & Possibly Final Warning To Drake? 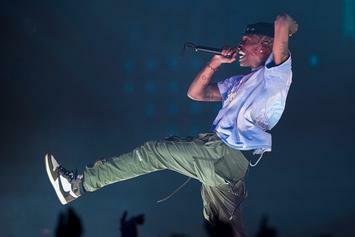 As an old foe stirs in The North, Pusha T lays down the law. 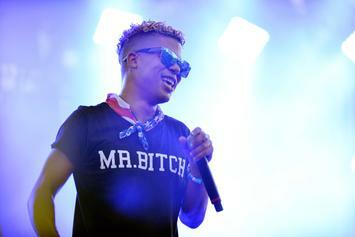 ILoveMakonnen speaks on his past issues with Drake and OVO. 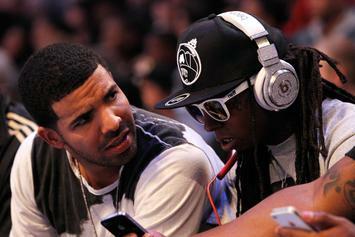 Lil Wayne cops a custom charm for his Young Money brother. 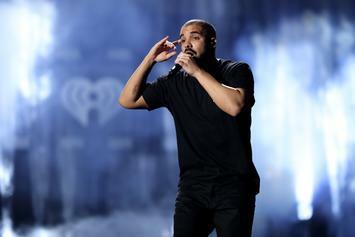 The XS Nightclub in Vegas is rumored to have 12-show agreement with Drake over the next two years. 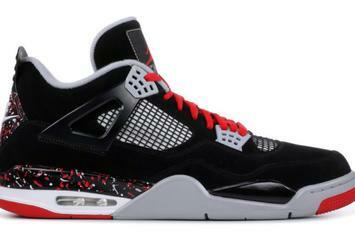 OVO "Paint Splatter" AJ4 sample now available via Flight Club. 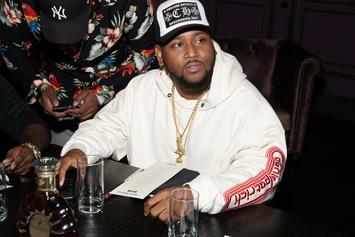 Boi-1da says that new Drake soon come. 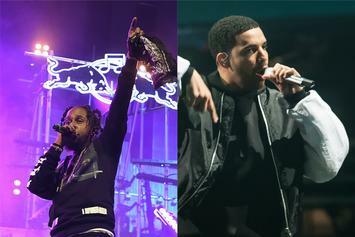 Drake is leaving behind an amazing hip-hop legacy. 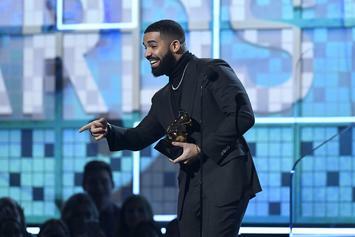 Drake joins Popcaan on stage in Jamaica to announce his signature to the OVO roster. 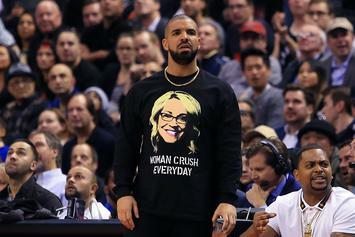 Drizzy is dropping a new OVO line for the ladies tomorrow. 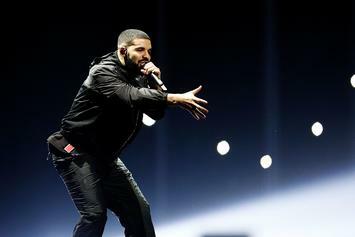 Drake Reportedly Chooses "Mob Ties" As The Next Single Off Of "Scorpion"
Drake chooses a "Scorpion" fan favorite to push on Urban radio.